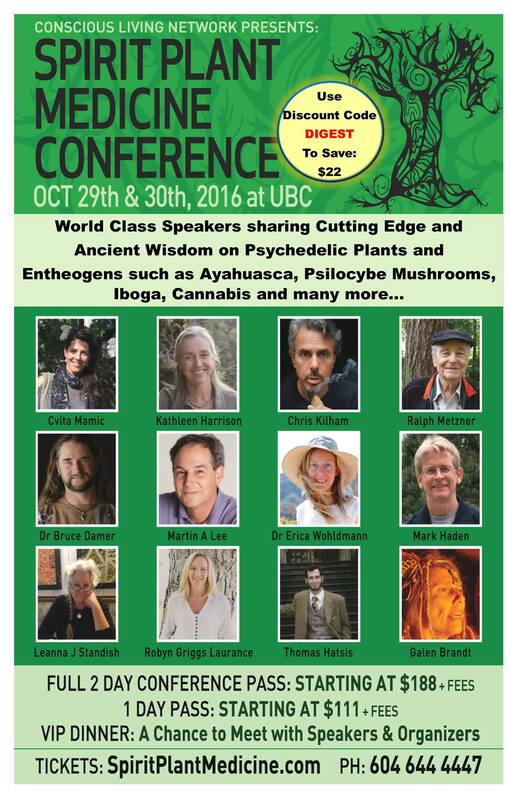 The plant Spirit medicine Conference will be held on the 29th and 30th of October at the University of British Columbia (UBC) in Vancouver, BC. 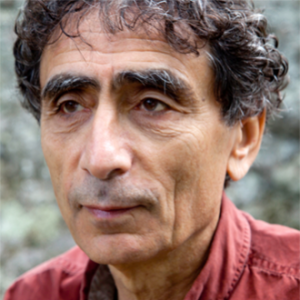 Among the presenters will be pioneers in Ayahuasca, Psilocybe mushrooms and Iboga research with the world renowned Gabor Maté speaking about, “Manifesting the Mind: Inside the Psychedelic Experience”. There will be free lectures from some of the feature presenters on Co-op radio (CFRO 100.5 FM in Vancouver). If you can’t catch them live they will be posted on the Conscious Living Radio website. October 12th: Martin A Lee – Martin A. Lee is the co-founder and director of Project CBD, an educational service that reports on Cannabis science, therapeutics and political economy. A widely published writer, Lee is the author of Smoke Signals: A Social History of Marijuana – Medical, Recreational and Scientific, winner of the American Botanical Council’s James A. Duke Award for Excellence in Botanical Literature.